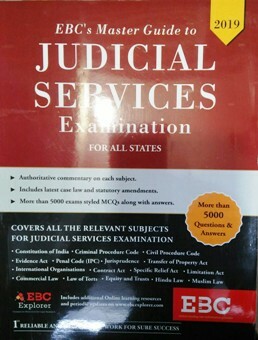 Eastern Book Company is present in all segments of law books. 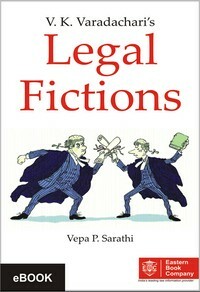 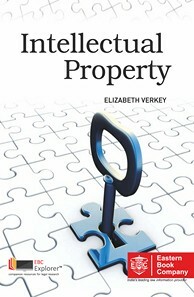 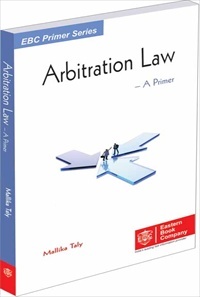 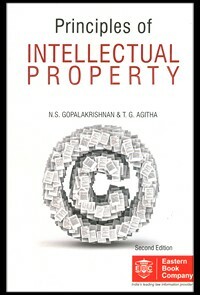 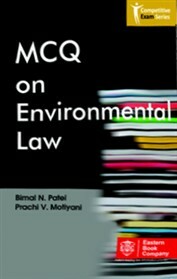 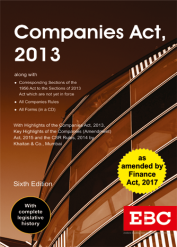 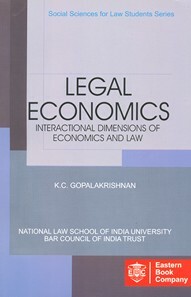 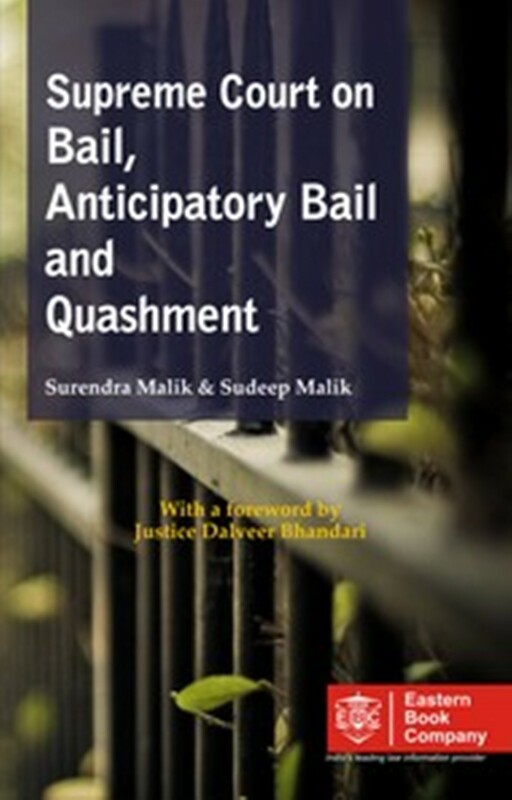 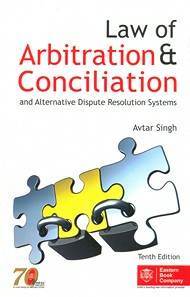 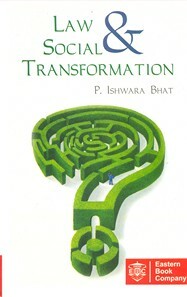 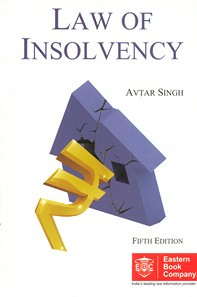 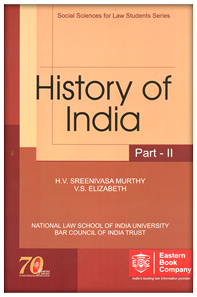 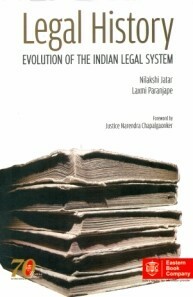 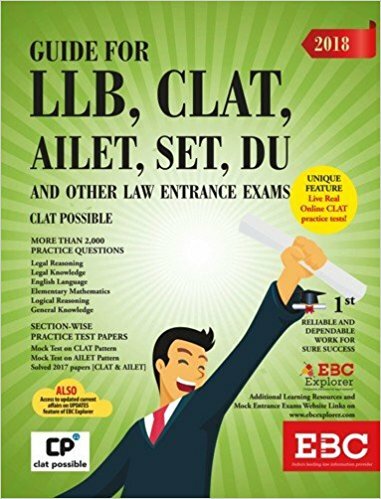 India's leading publication Eastern Book Company offers almost all titles in Law books authored by eminent lawyers of India. 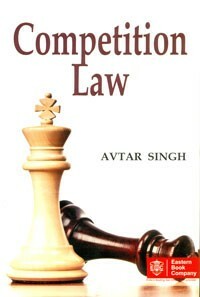 Eastern Book Company is biggest name for popular law books. 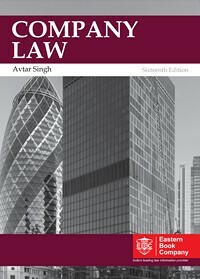 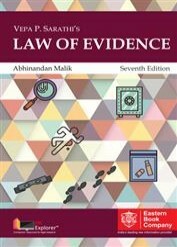 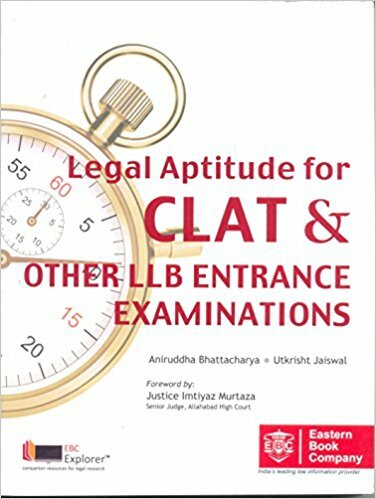 We offer variety of Law books of Eastern Book Company at best in market price on bookwindow- Jaipur: Rajasthan's Largest Online books Store. 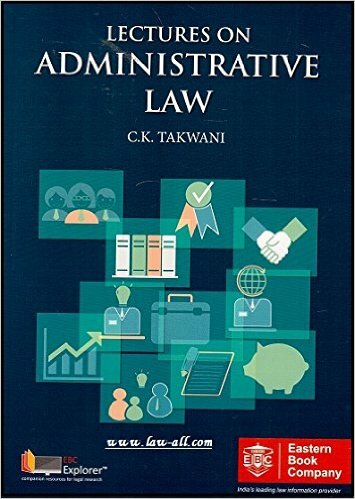 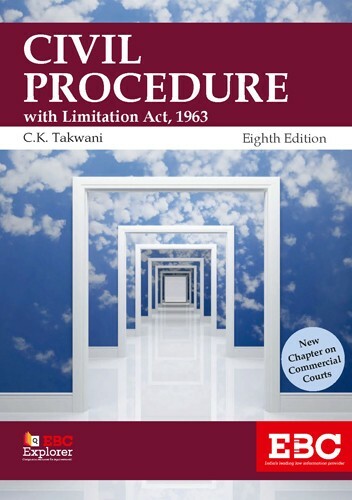 There Are Some Popular Titles By Eastern Book Comapny are : Law relating to Women & Children, Civil Procedure With Limitation Act, Law Of Transfer Of Propperty Act, Company Law, Civil Procedure Code, Constitutional Law etc. 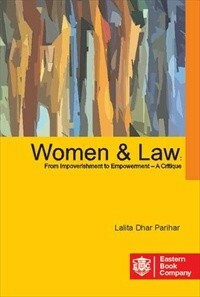 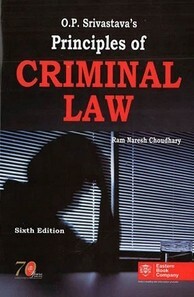 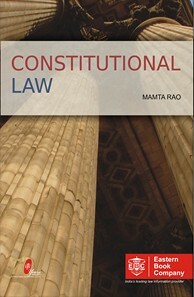 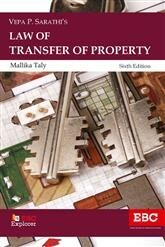 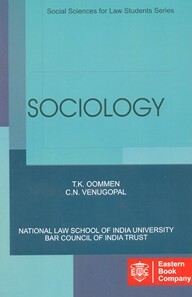 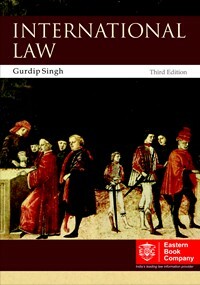 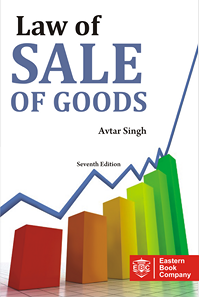 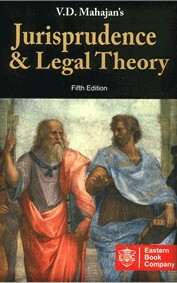 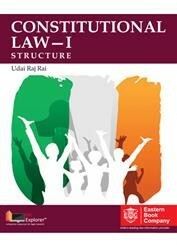 Law books of Eastern Book Company are popular in student category as well as among practicing lawyer. 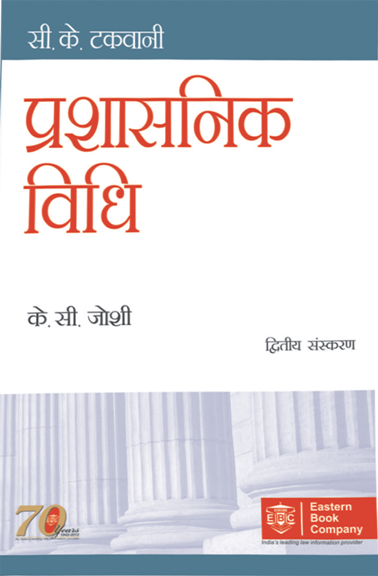 You can call/ mail us for any book of Eastern Book Company which you may need, if still not available on bookwindow.